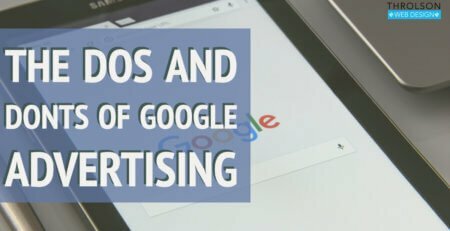 Google is allowing advertisers utilize trademarks. 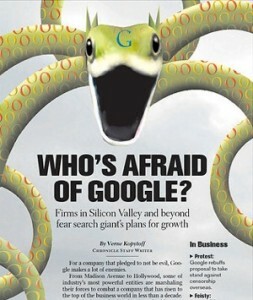 June 4th, 2009 Google will allow the use of trademarks but the trademark cannot be in the ad copy. So for instance, if a user is searching for Nike, Reebok will be allowed to put a competing ad and try to direct users to their website. I think this is a great step in affiliate marketing. What are your thoughts on this? “Starting June 4, marketers in about 200 countries will be allowed to purchase rival trademarks as keywords to trigger display of ?sponsored search? ads on Google. Honda, for instance, could bid to have one of its ads displayed when a consumer searches the term ?Toyota.? 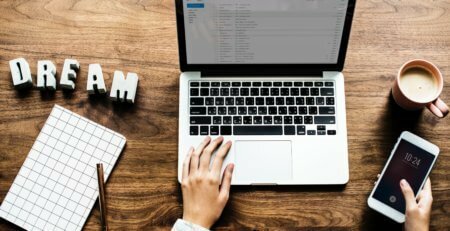 In recent years some companies have sued Google or the competing company, saying the practice is a form of trademark infringement. that advice will for sure change my business.